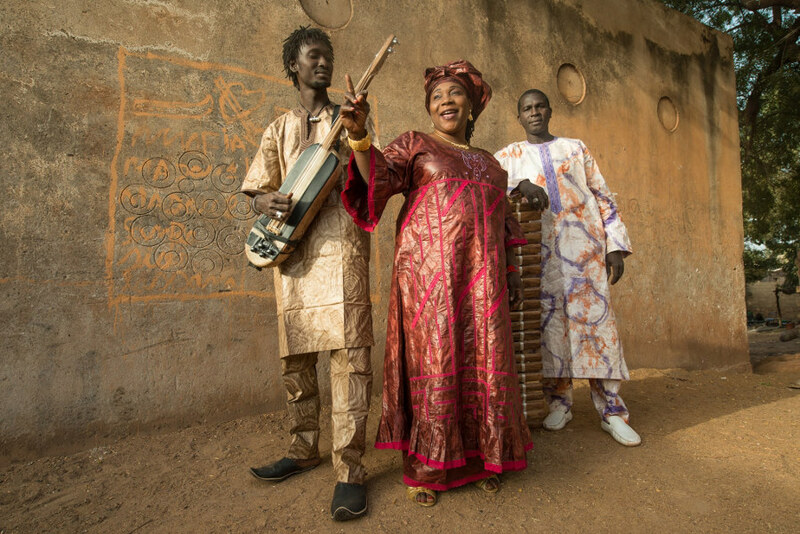 Malian tradition meets contemporary classical music with the fantastic first single from Trio Da Kali & Kronos Quartet’s upcoming album, “Ladilikan”. How to keep progressing without abandoning your roots? 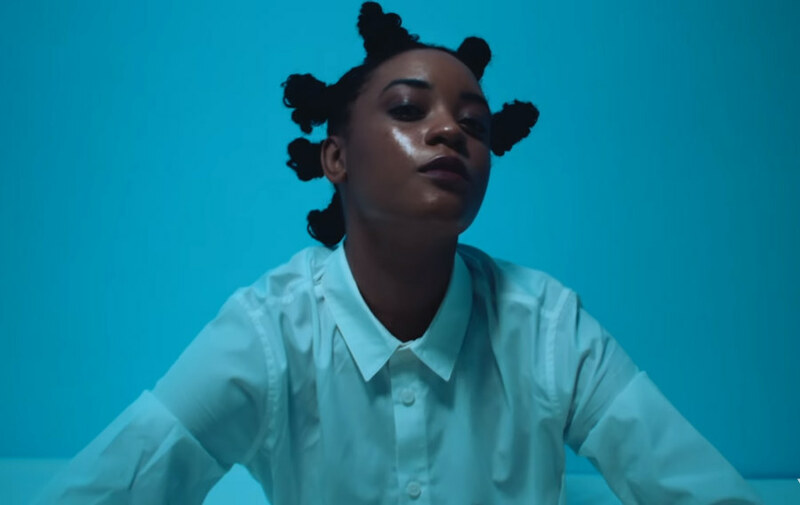 Malian legend Oumou Sangaré is back with the answer. 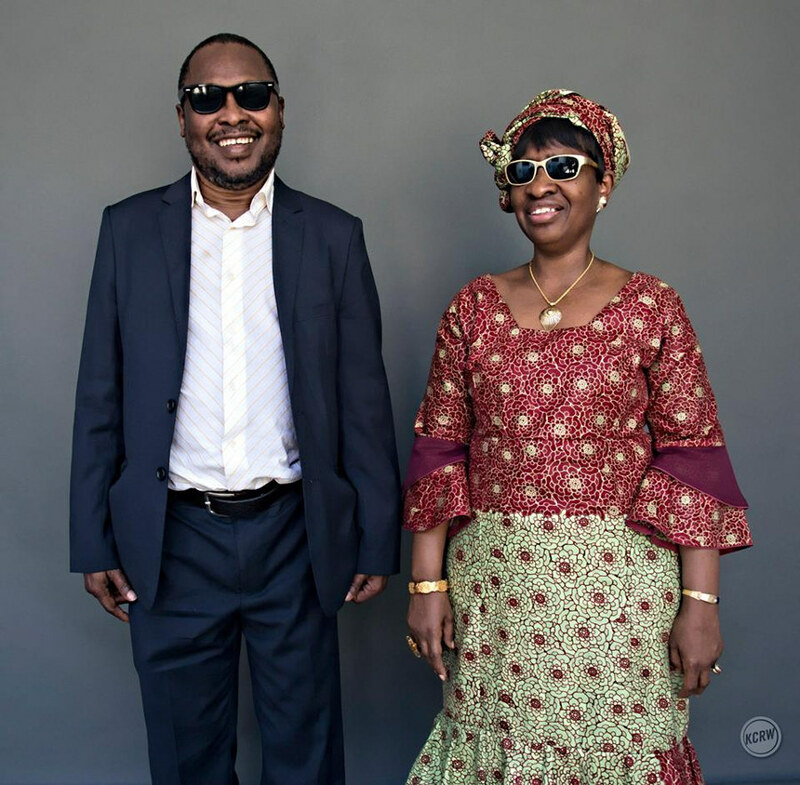 Even if you already know the husband and wife duo of Amadou Bagayoko and Mariam Doumbia very well. “We are sick of seeing women suffer because of violence. In the family, in the war zones. 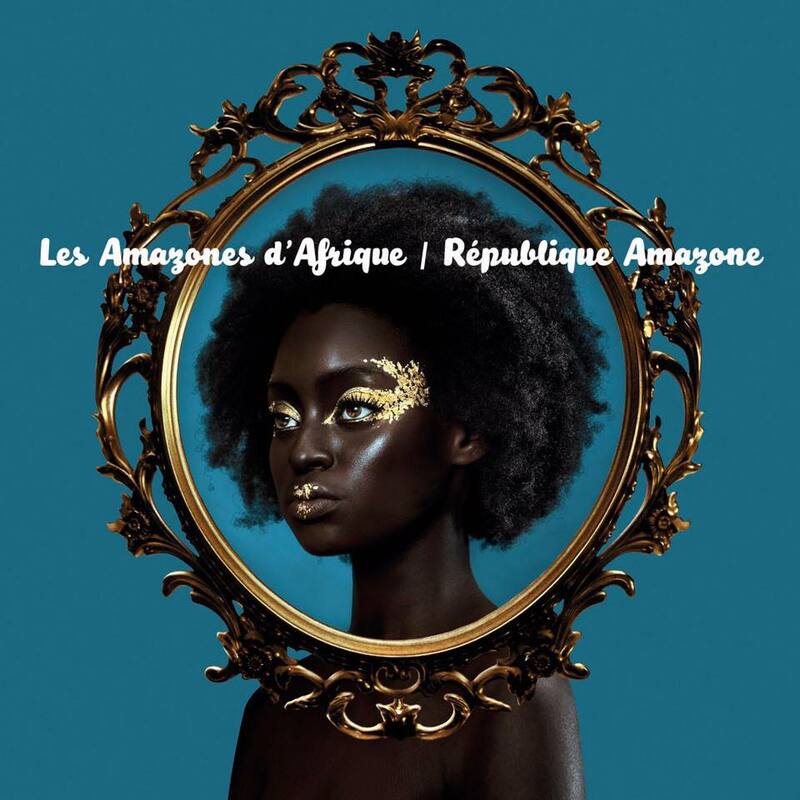 We want it to stop,” say Les Amazones d’Afrique. 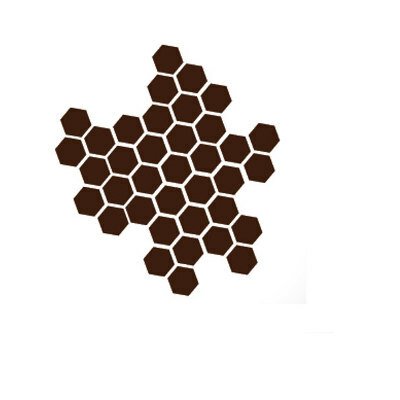 It’s been more than 10 years since Tamikrest came together, and were discovered by Chris Eckman of The Walkabouts fame. 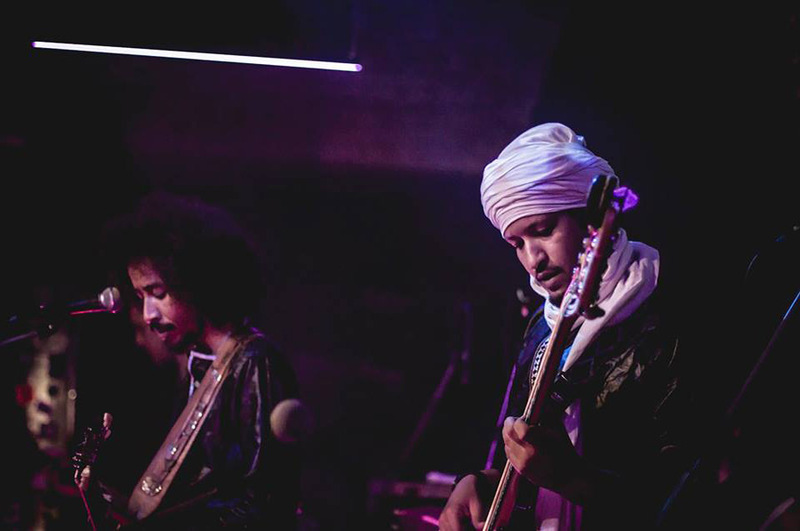 Now, they are among Sahel’s most acclaimed and inspiring groups, and they maintain an above-average quality of their “desert blues”. 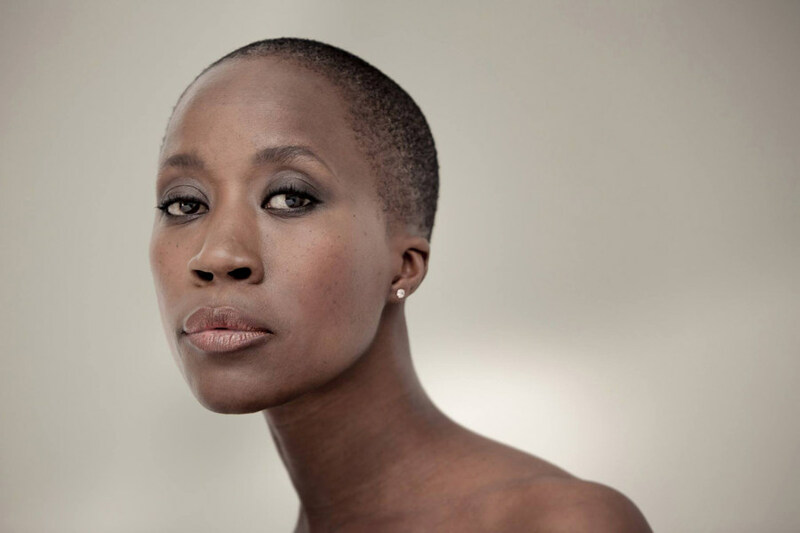 “Né So” (Home) is the title track from Rokia Traoré’s upcoming album, sixth in her outstanding career as an artist. 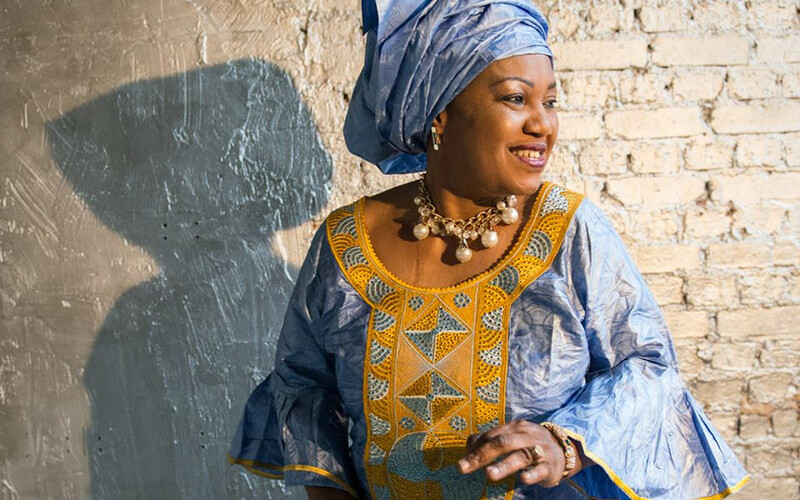 Born in Kita, Mali, the griot singer Kandia Kouyaté made herself known quite early as a member of L’Ensemble Instrumental National (the National Instrumental Ensemble of Mali). 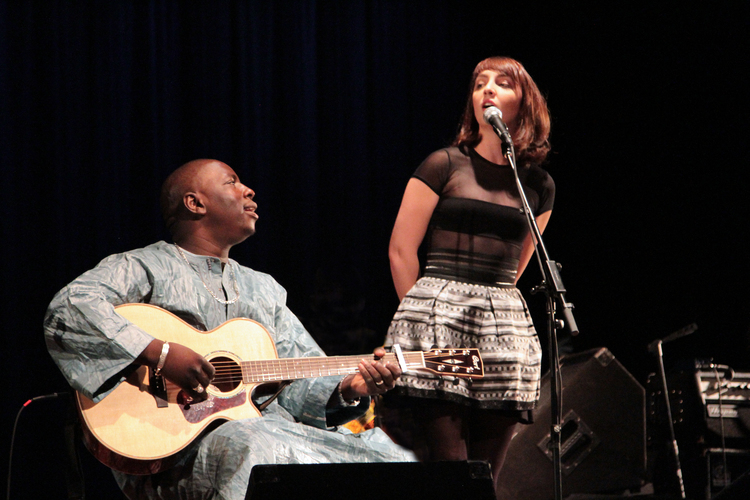 Julia Easterlin, a Georgia-born Brooklyn-based singer-songwriter, met the renowned Malian guitarist and singer, Vieux Farka Touré, for a brief recording session in New York in 2014. 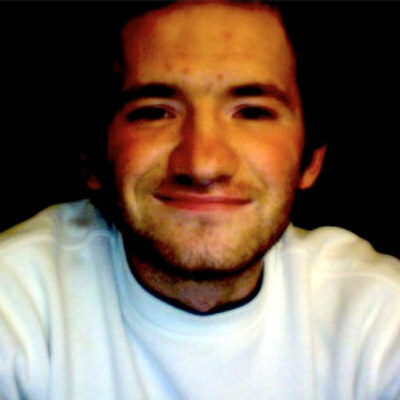 Together they created four compositions in next to no time, and “Little Things” is one of them. Her mother, grandmother, sister, niece and one of her cousins – all of them appear in the new yet old-school video from the Bamako-born, Paris-based soul singer Inna Modja. 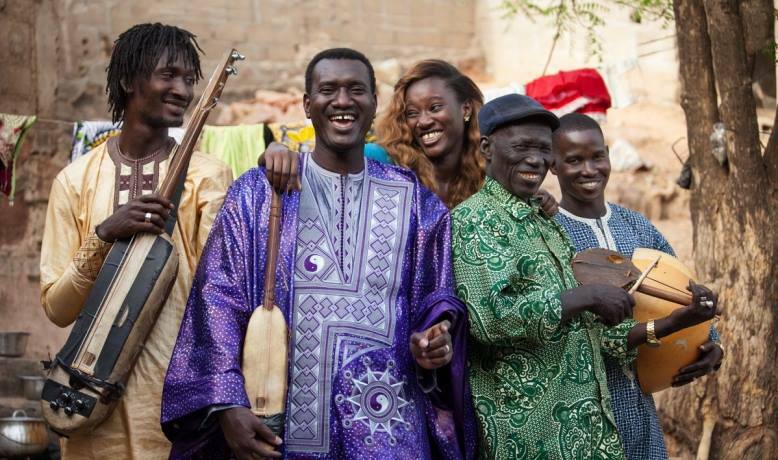 Lute virtuoso from Bamako and his family collective Ngoni Ba gave us another great record last year, “Ba Power“, which is his fourth album to date and his debut on the acclaimed Glitterbeat Records.